The words “that’s how we’ve always done it,” are considered among the deadliest words in the business world by successful business leaders. Just because an organization has always used paper for memos, presentations and documents doesn’t mean that it’s the best way to share information and stay organized. At first thought, going paperless may seem daunting, but a paper-free office has a lot of benefits for organizations. With the rise of technology to organize teams, streamline workflows and store information, paper is no longer a necessity in the office. Any seasoned sales professional will tell you that time kills deals. Many businesses already use an e-filing system for contracts and other agreements to keep client activities moving quickly, but time can kill employment deals as well. 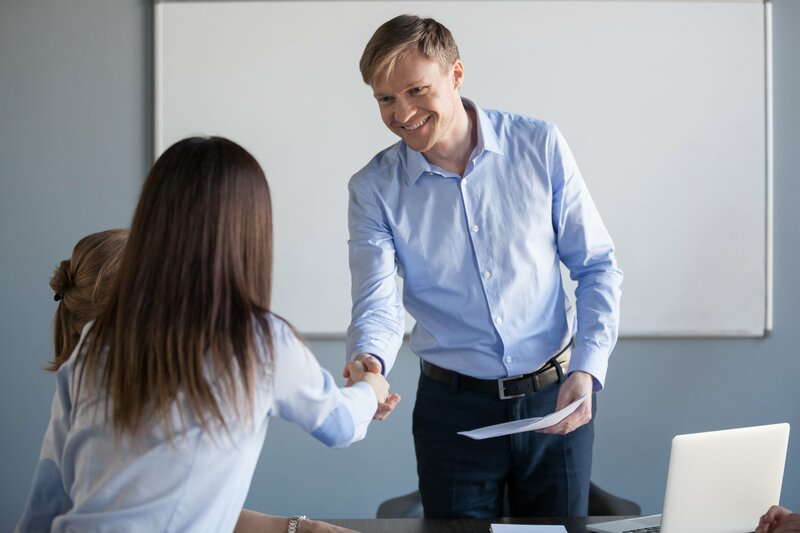 In this candidate-driven job market, time can mean the difference between a new hire starting when you need them or a position staying open indefinitely. 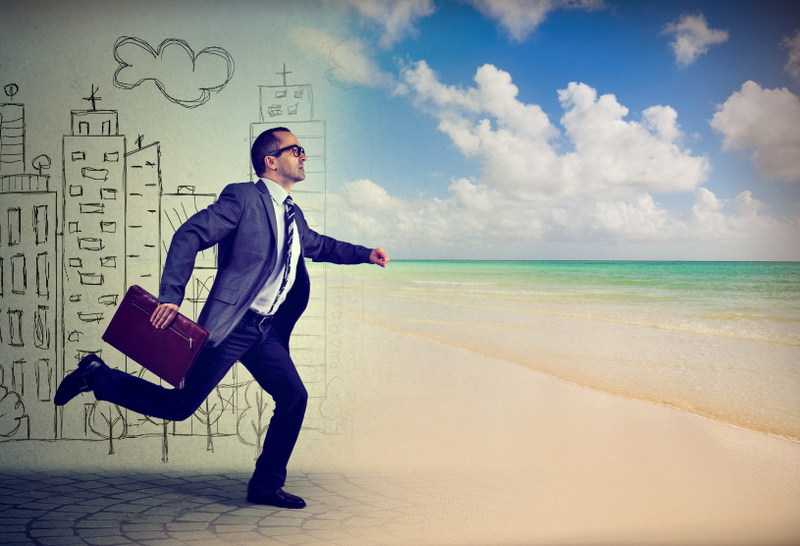 Consider how transitioning to a paperless system can attract candidates faster. When applications can be filled out online, candidates are more likely to complete them. 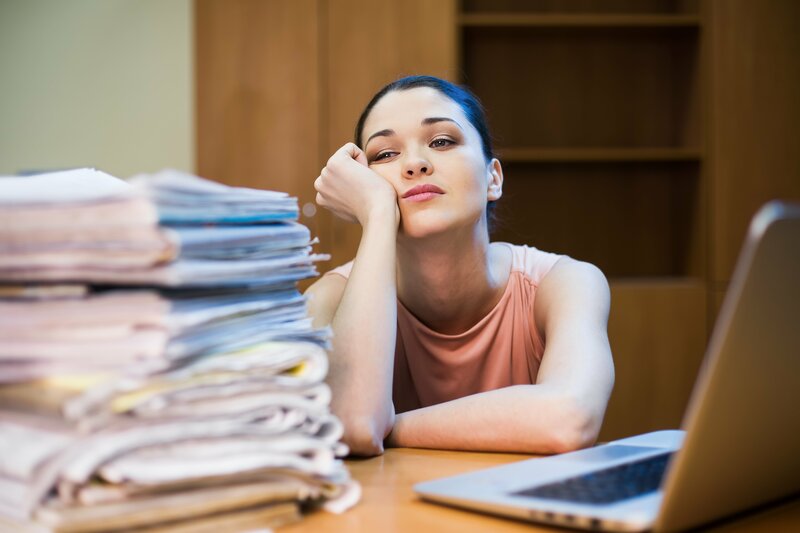 One study estimates that 60 percent of job seekers quit in the middle of filling out an application due to its complexity or length – and that applies to paper applications too. Have you ever gotten to the grocery store, only to realize you misplaced your list? Now, there probably wasn’t any private information on that grocery list, but it’s a testament to how easily we all lose track of paper. In the eyes of the Department of Labor and OFCCP even a small amount of misplaced paper can have detrimental effects on a business. File manipulation, loss of documents and inaccurate or incomplete files can be costly to businesses. Going paperless is the easiest way to stay within compliance without even thinking about it (or putting in extra work). When employees can complete paperwork in an online format, they’re less likely to miss a section and HR doesn’t have to strain their eyes over sloppy penmanship. An e-filing system also makes it easier to retrieve documents for accurate compliance reporting. Generation Z and Millennials like to involve themselves in eco-friendly initiatives. They enjoy shopping for eco-friendly products, fundraising for environmental causes and even working for organizations that share their environmental mindset. 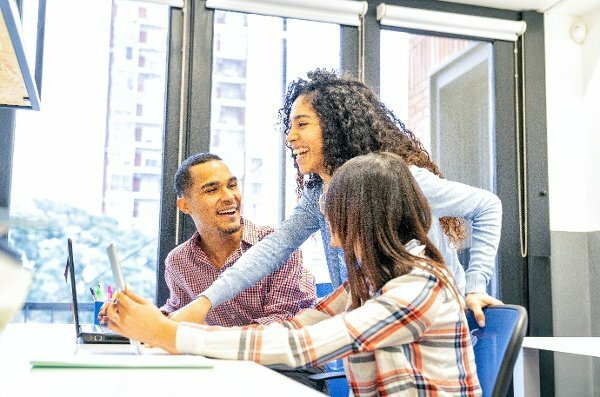 Considering that by 2020, Millennials will make up 35 percent of the workforce and Gen Z will make up 24 percent, now is the time for organizations to make changes. By eliminating paper, organizations can reduce their environmental impact significantly. The average U.S. worker uses 10,000 sheets of paper each year. That’s about two trees per year per employee. Imagine the benefits a green office could have for recruitment alone, when you can honestly tell Gen Z and Millennial candidates how you’re positively impacting the environment by eliminating paper waste. A paperless workforce solution should be tailored towards specific workforce needs and business goals. 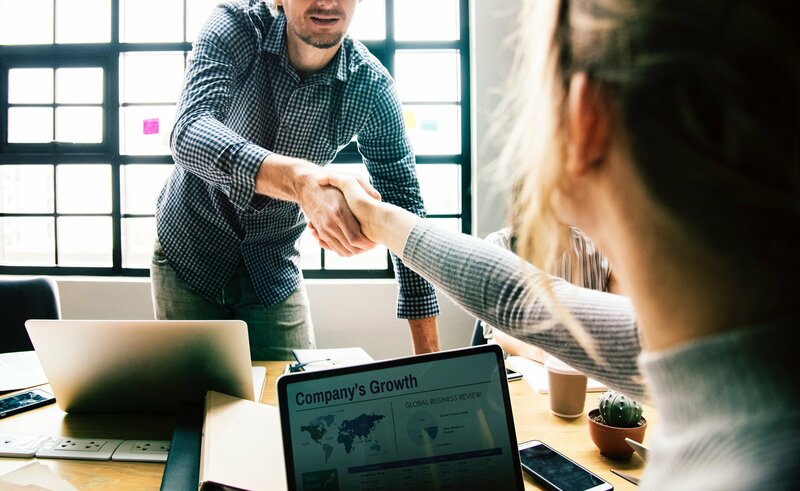 Whether the goal is to gather a wider pool of qualified applicants, candidate tracking, streamline employee onboarding paperwork or eliminate paper training documents, there is sure to be a software solution to meet those needs. To learn more about the advantages of going paperless with BirdDogHR, see a demo to watch the easy-to-use system in action.